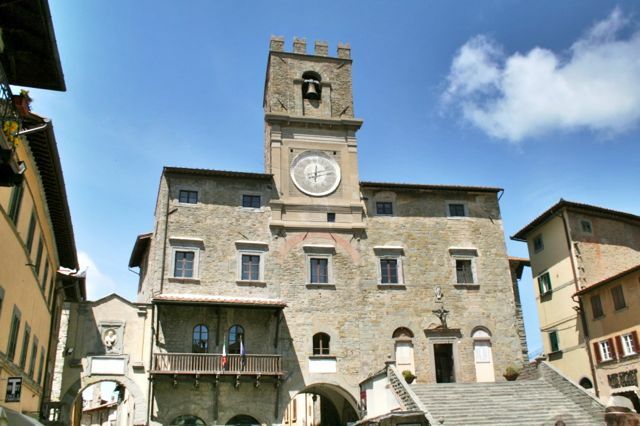 Cortona is one of Tuscany’s finest hill towns, below is a gallery of photos taken on a walk around the town. 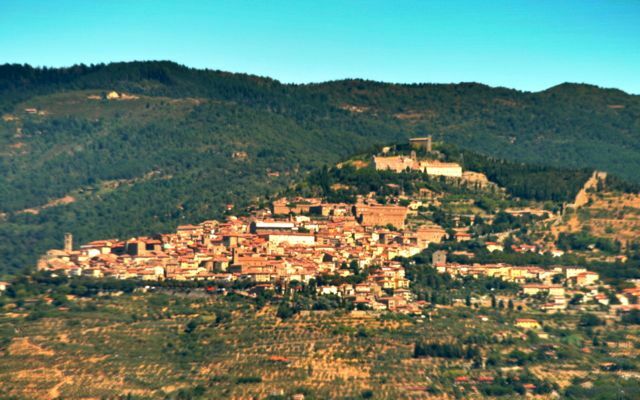 The beautiful town of Cortona is close to many of our rental villas, farmhouses and apartments on the Tuscany Umbria border, Italy. You can find instructions for the route of the walk around Cortona on which I took these pictures if you buy my book, Circular Walks On The Tuscany Umbria Border, available as an e-book for the Kindle.